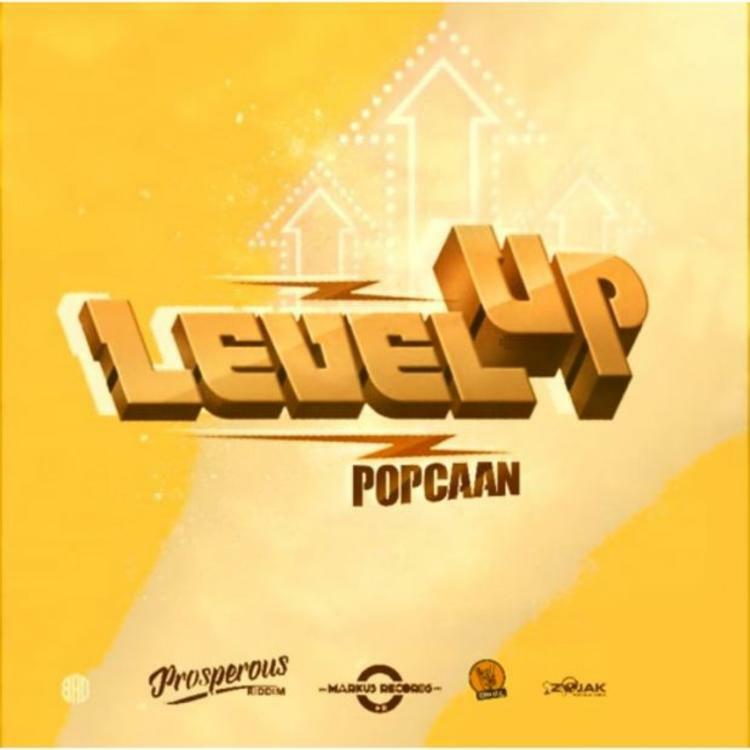 In giving dancehall fans a real treat, Popcaan has liked up with Markus Myrie, head of Markus Records and song of Buju Banton, for his latest "level Up" single. On the new cut, you can find the OVO signee and Unruly honcho spraying: “Entourage loud a the president / Unruly law a the commandment / Fat pu**y gal in a me resident / She say the God magnificent." It's only the latest in a strong string of singles that Popcaan has been unleashing in recent times, and marks Myrie's first outing since his very public fall out with his legendary father Buju, who is currently on a musical victory lap, hitting up sold out stages in his first round of appearances since his release from prison.